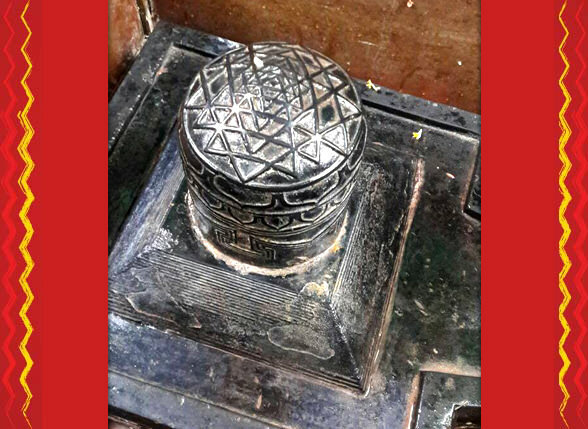 Get an exclusive Rudrabhisheka done in your name and star along with lakshmi Paath at the Kashi Kubera Linga and Shri Chakra Linga temple. Removes – Daridryata, poverty, debts, karma dosha. Invites- Wealth, wisdom, prosperity, affluence, laskhmi kripa. 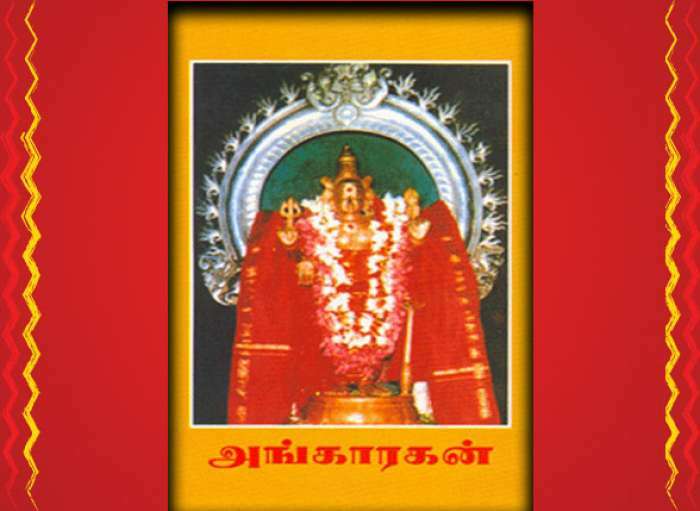 Karthika month is asupicious for this pooja. Shiva Lingas are very ancient that exist from several yugas. 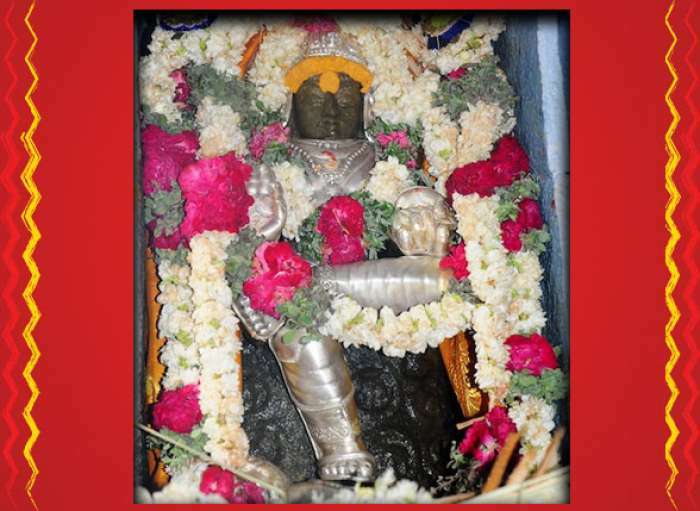 The Kubera Linga particularly is swayambhu where Lord Shiva appeared at the behest of prayers of Lord Kubera. 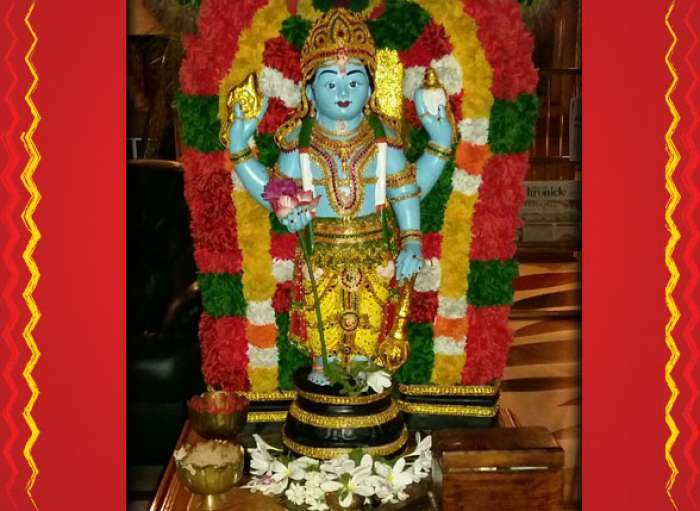 100 Lakshmi Ashottara Shatanamavali Paath will be performed in your name and star along with Rudrabhisheka to both the lingas during Karthika Maasa on Nov 3 and 10th (fridays).